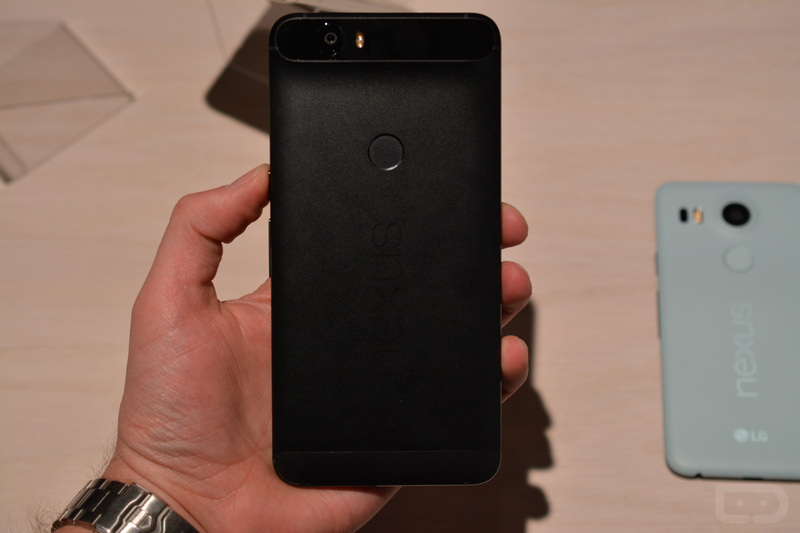 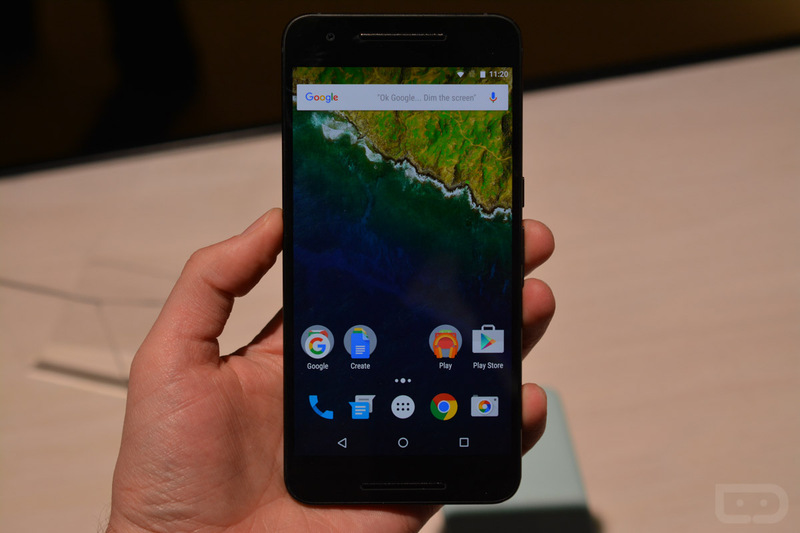 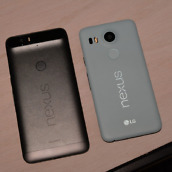 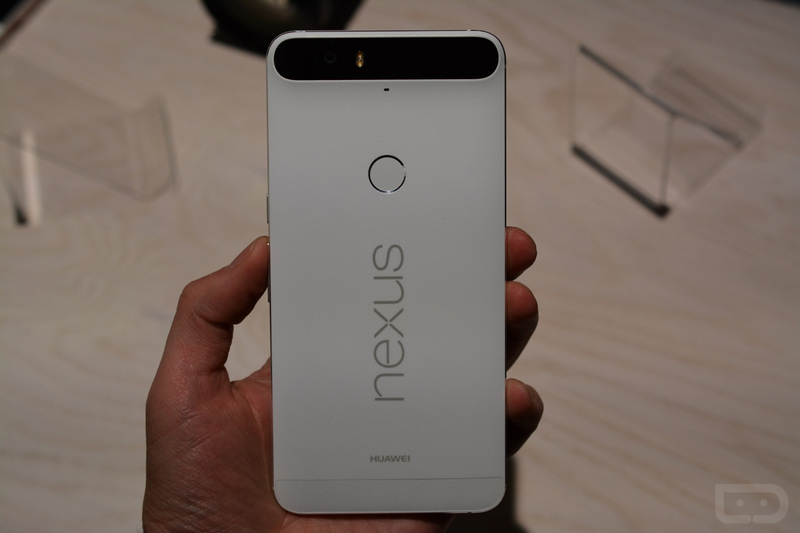 For anyone not too interested in the Nexus 5X, here is a photo gallery of the Nexus 6P in-hand. 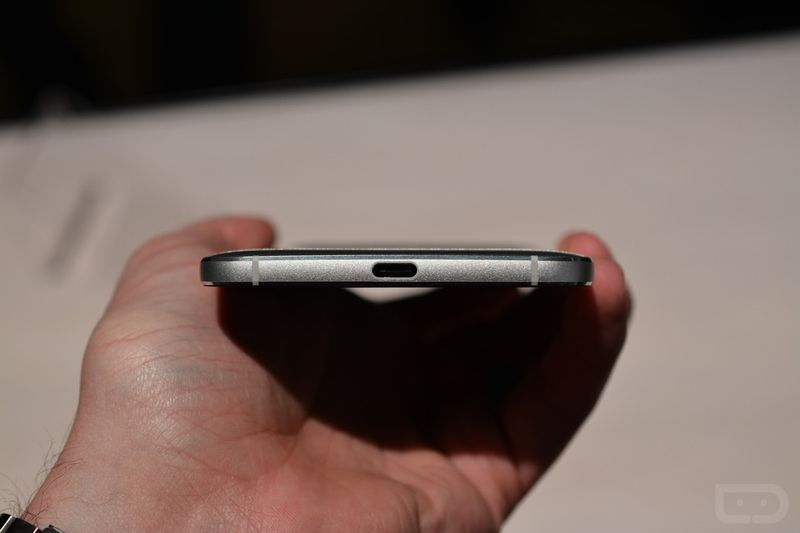 As mentioned earlier, it features an all-metal, more “premium” build quality. 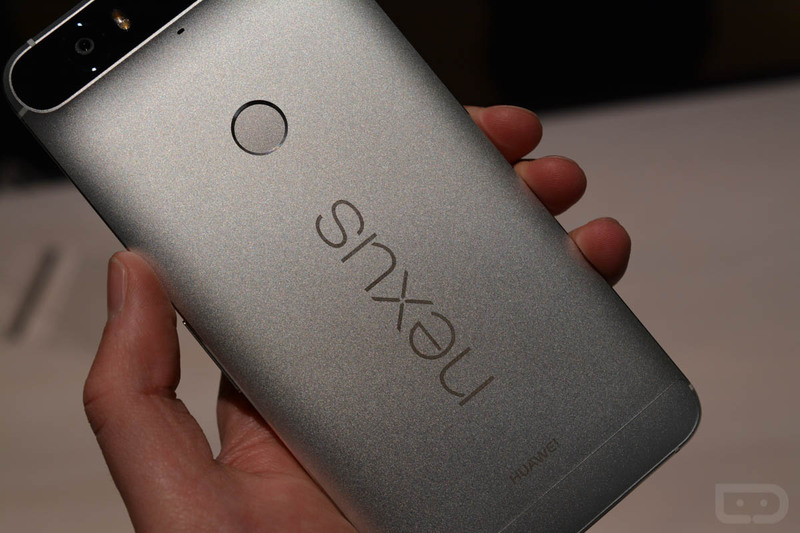 Featuring a 5.7″ QHD display, pricing for this model starts at $499 with pre-orders now live on Google Play. 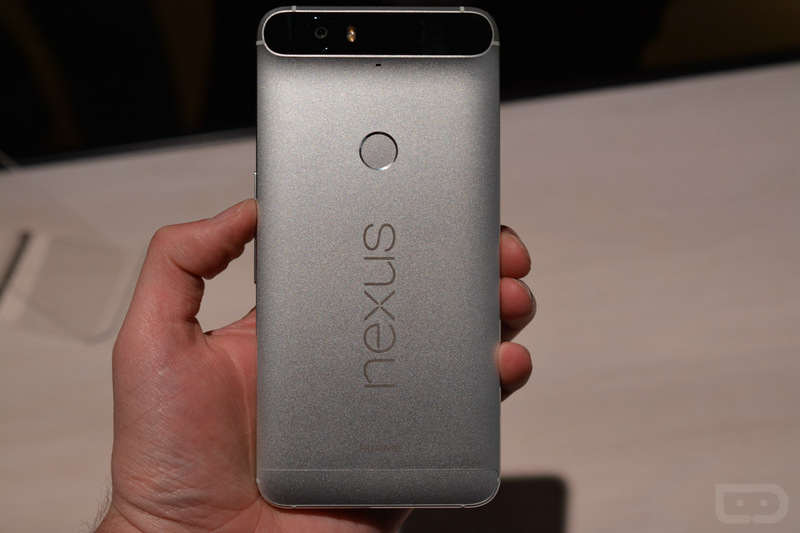 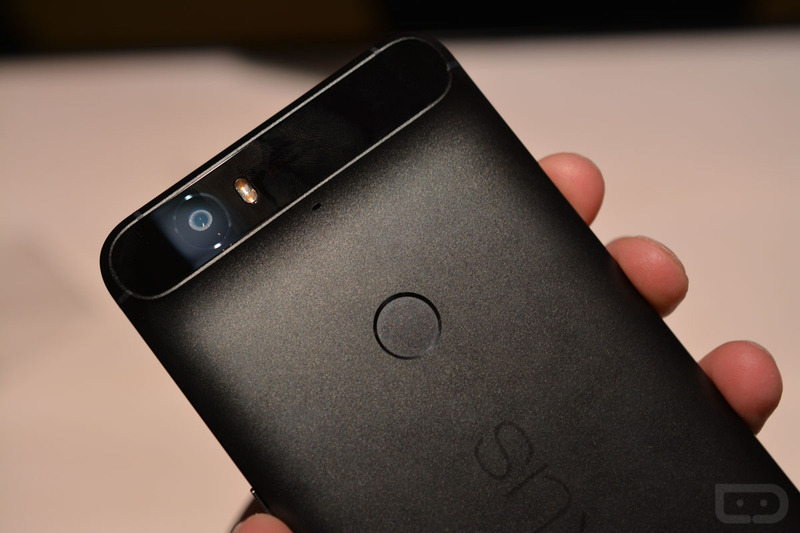 Below, we have a gallery of the Nexus 6P in each color that is offered for pre-order. 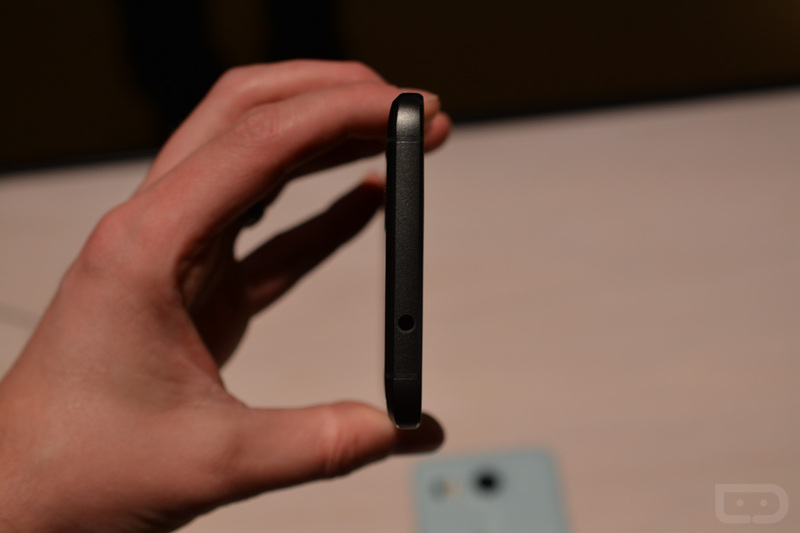 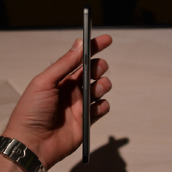 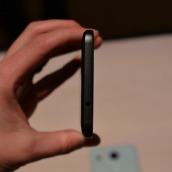 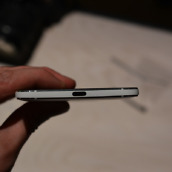 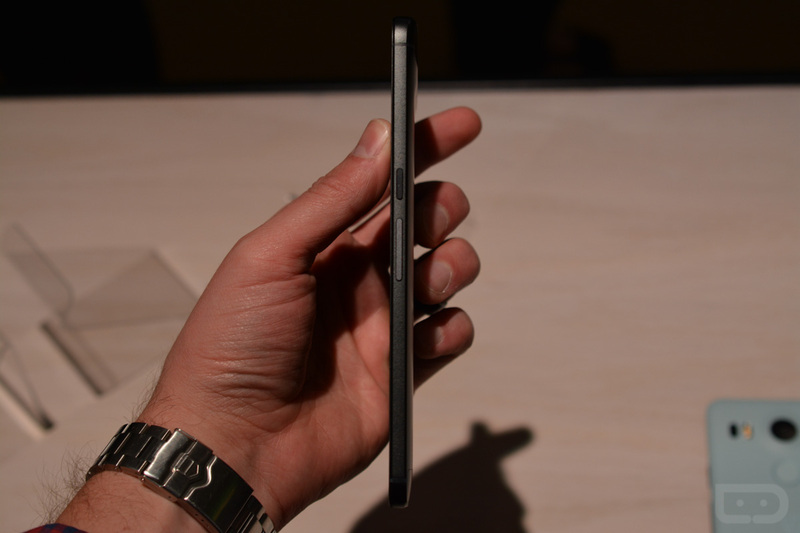 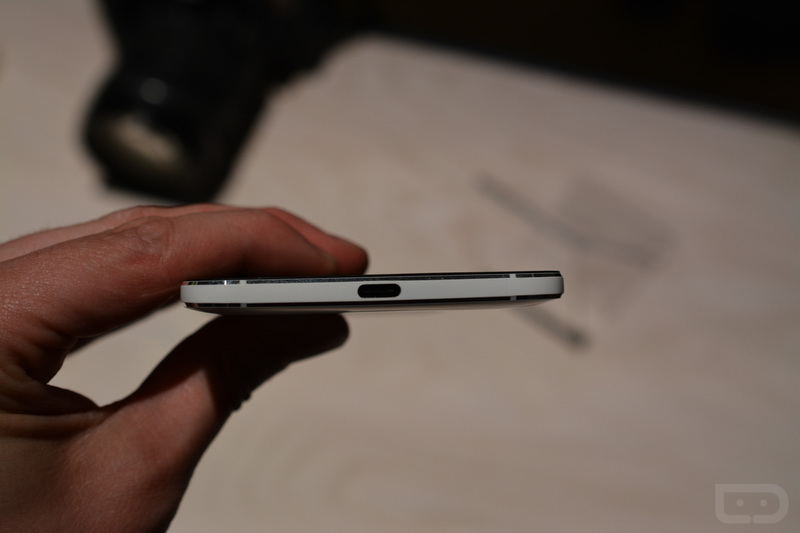 There is the “Aluminium,” Graphite (Black), and Frost (White). 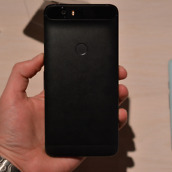 Why companies insist on making new names for basic colors, I will never understand. 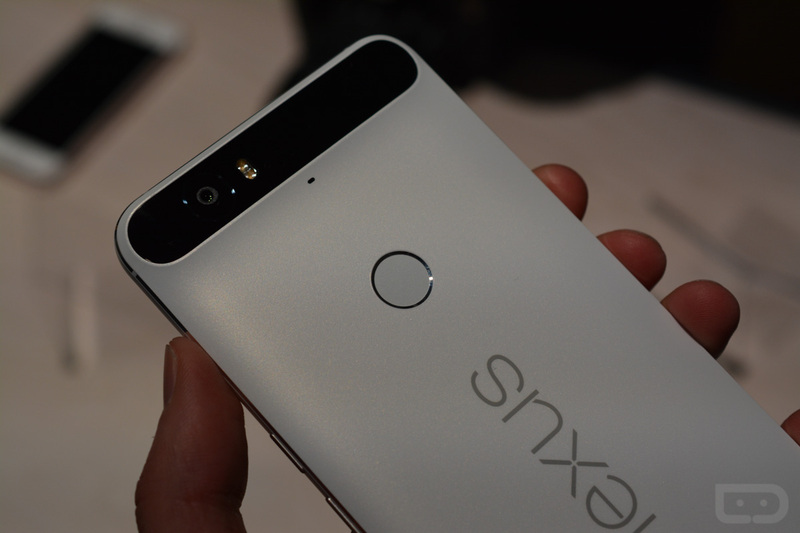 Again, keep it locked right here while we get these Nexus hands-on videos rendered and uploaded. 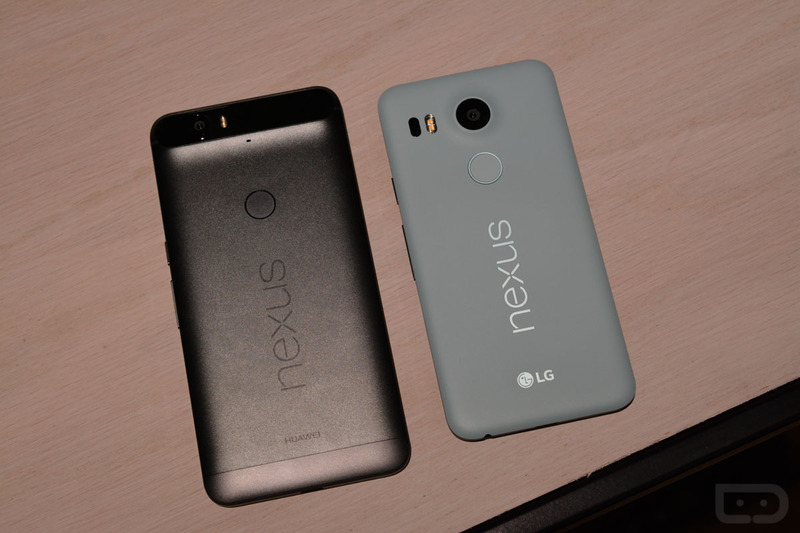 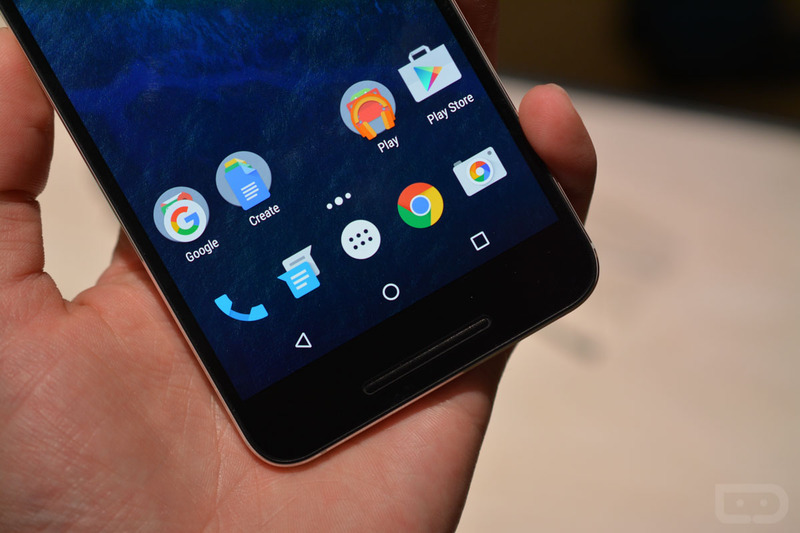 Which Nexus device are you leaning towards? 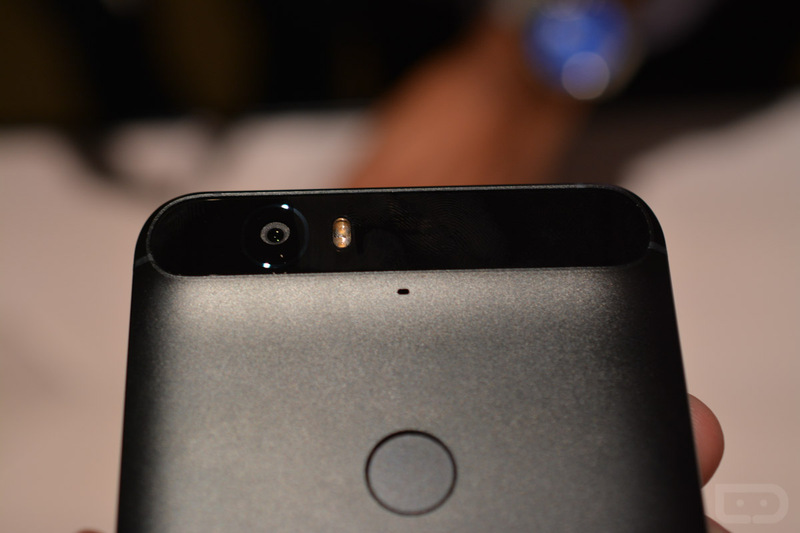 X or P?